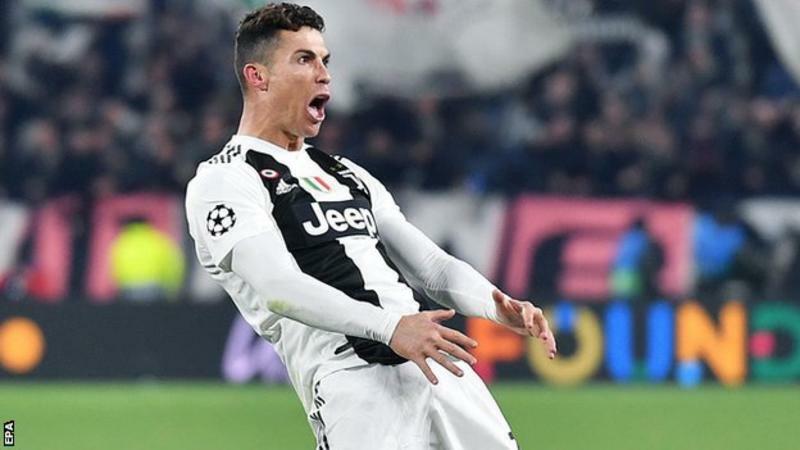 Juventus forward Cristiano Ronaldo has been charged with improper conduct by Uefa for his celebration after beating Atletico Madrid to reach the quarter-finals of the Champions League. 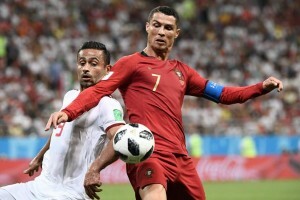 Ronaldo scored a hat-trick in the return leg as Juventus won 3-0. Simeone was fined 20,000 euros (£17,000) for his celebration.